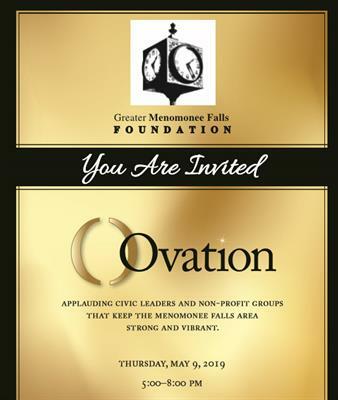 The Greater Menomonee Falls Foundation is hosting its annual Ovation event and fundraiser on Thursday, May 9th at North Hills Country Club in Menomonee Falls. 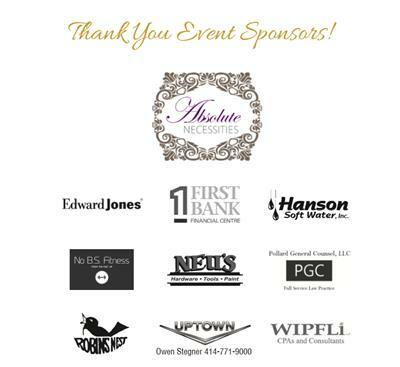 Cocktails will start at 5:00 p.m. Dinner will be at 5:45 p.m. followed by live and silent auctions. During the program, we will honor civic leaders who have volunteered countless hours to the community and present over $20,000 in grants to area non-profits organizations. 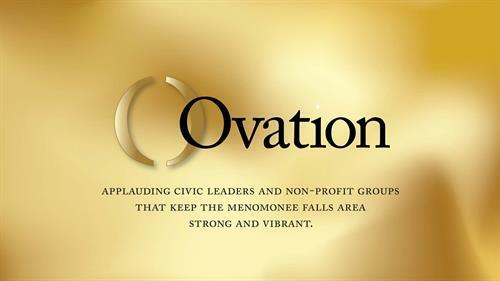 Donations to the Greater Menomonee Falls Foundation are added to our endowment funds that helps us continue to provide grants to many important community non-profits for years to come. Cocktails will start at 5:00 p.m.
Dinner will be at 5:45 p.m. The cost is $40 in advance or $45 at the door for a buffet dinner. Proceeds from this event will go to the Greater Menomonee Falls Foundation. 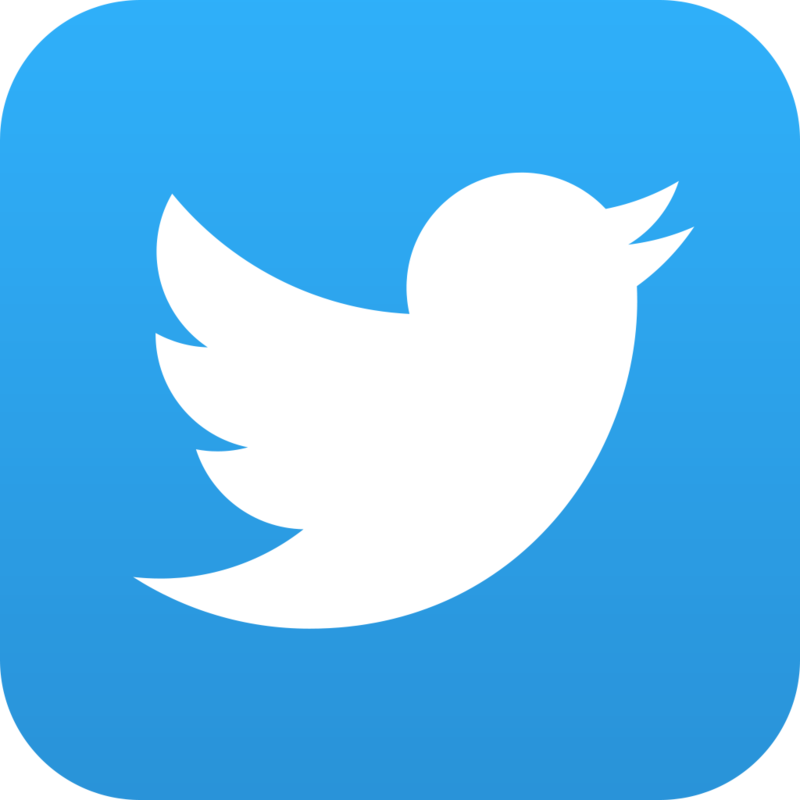 RSVP requested by May 1, 2019.